Getting to know Rafael Bautista. 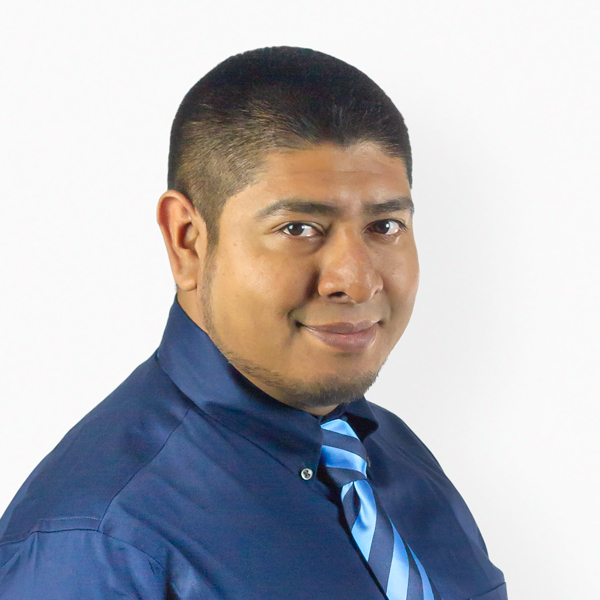 Rafael Bautista is an expert in both Real Estate and Mortgages. With over 15 years in the business, Rafael puts his knowledge, skills and intelligence into everything that he does. His clients are his priority and that is evidenced by the strong bonds he develops with people through hard work and empathy. As an immigrant from Mexico, Rafael grew up in a household that was guided by work ethic and ingenuity. Now, as a father and husband, Rafael strives to teach his children that hard work and a focus on education can take them as far as they want to go. Rafael obtained his B.A in Philosophy from San Diego State University. With a strong emphasis on social justice and resolve for the improvement of the human condition, Rafael is an active member of the community and a fierce advocate for human rights. Being a well rounded individual has always been important to Rafael, along with pursuing a life of honesty, purpose and virtue. These elements allow Rafael to be objective in analyzing situations but also strong when negotiating for his clients. Rafael loves this business and making his clients happy. When you work with him, its clear that he is ready and happy to help. This is more than just a business transaction, to Rafael, this is an opportunity to be impactful in a positive way that creates everlasting, mutually beneficial, connections. A Selection of Rafael's Recent Sales.